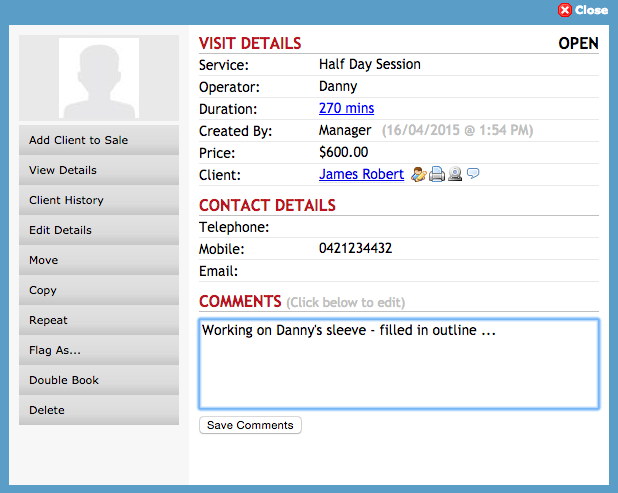 Anytime you wish to view past, present or future visit notes; either search for the client in the Client Search, and go to their client card; or simply click the clients name on their appointment to bring up theVisit Details window. Click the clients name, which is a link to their client card. 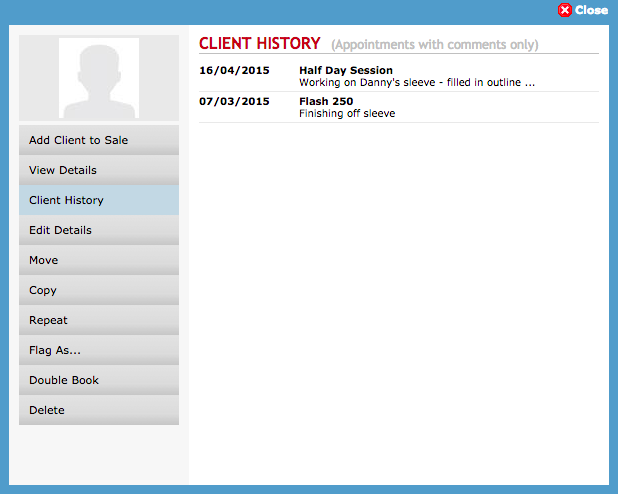 Click the clients name on their appointment and select the Client History button in the Visit Detailswindow.